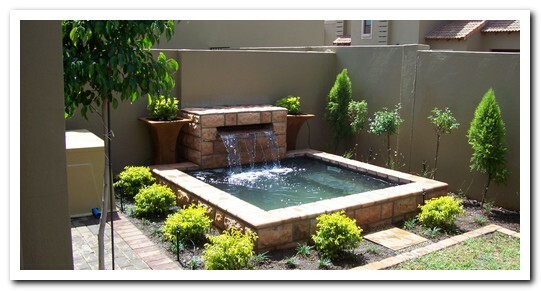 Creating different levels in a garden, large or small, are a very important aspect of the total design. With these, you can achieve different effects, for example let a small garden look bigger or vice versa. 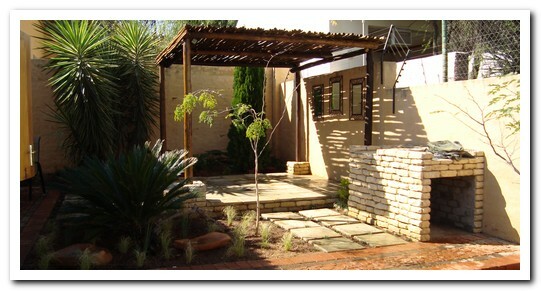 You can also divide your garden into different rooms making it more interesting, etc. Eksklusiewe Landskappe | Exclusive Landscapes incorporate and build all these elements into your special design finishing it off with the necessary chosen materials like natural stone, cladding or paint for the desired effect. Eksklusiewe Landskappe | Exclusive Landscapes also build different styles of verandas, enlarge entertainment areas, erect boundry walls, etc to suit your needs, enhance your home, increase the value of your property.